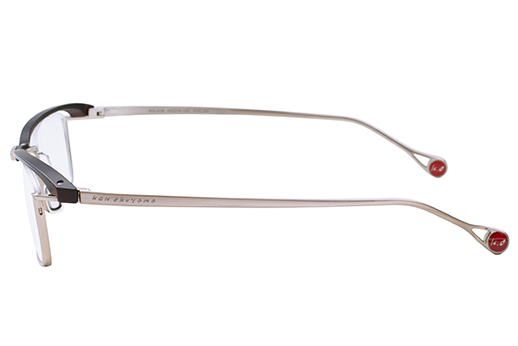 Eye-brows were made from duralumin, which enhances the feeling of material difference and lightness. 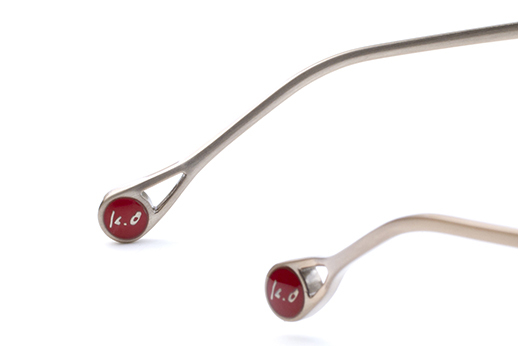 The metal eye-brows express three dimensional design and manufacturing. 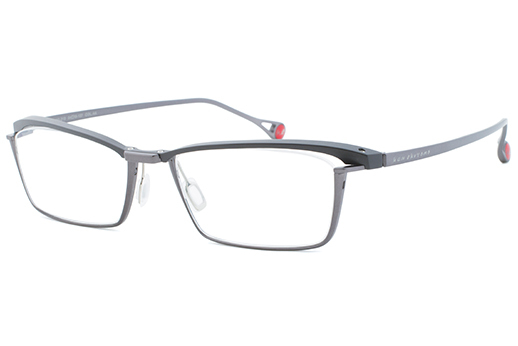 The combination of titanium and duralumin materials highlights premium accents. 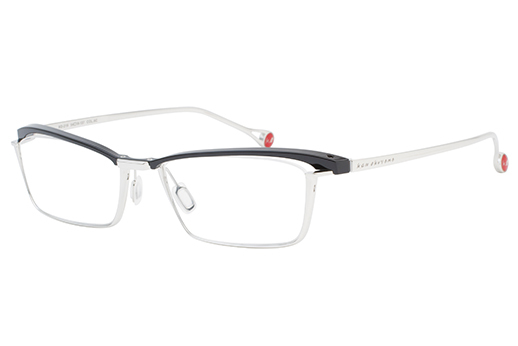 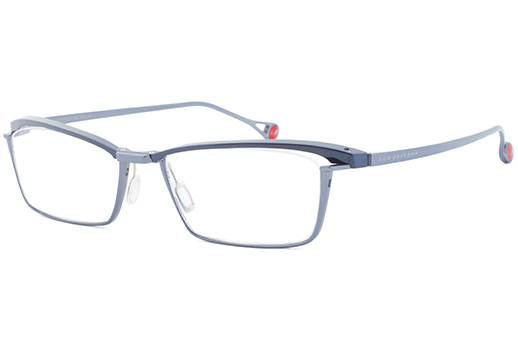 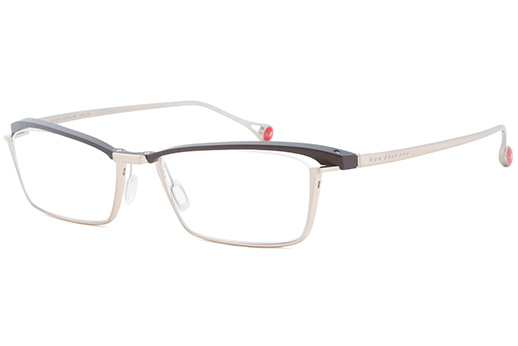 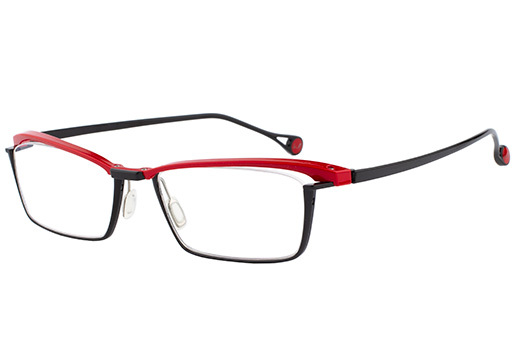 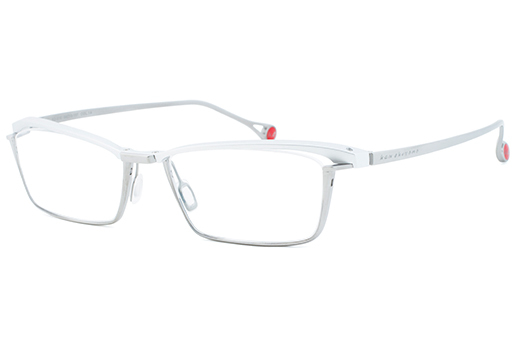 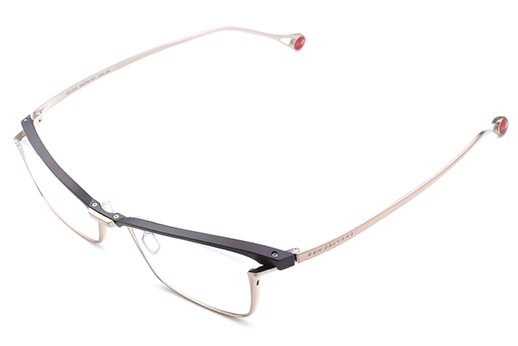 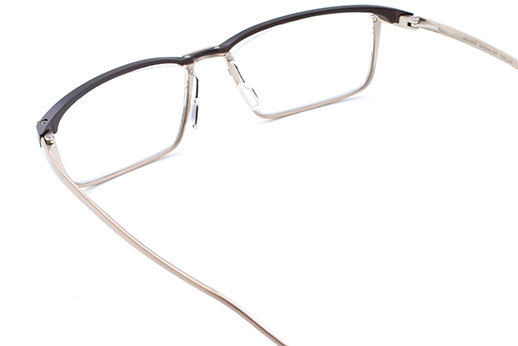 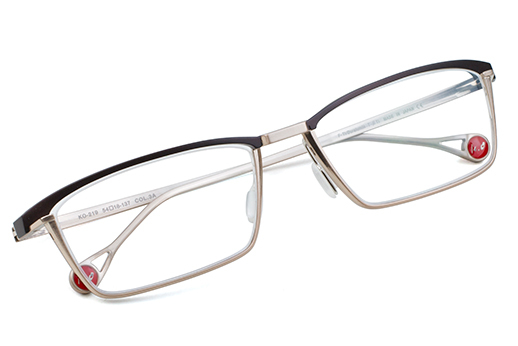 The combination of the ergonomically designed temple that fits the temporal region of head and the flexibility of the frame enhances the comfort to wear. 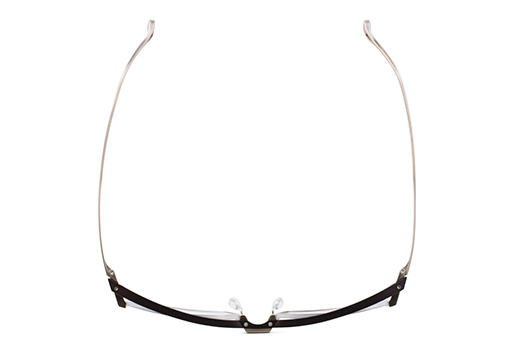 KO-219 is a modern classical model in the STILE collection featuring the combination of three different metal materials Titanium, Beta-Tian and Duralumin. 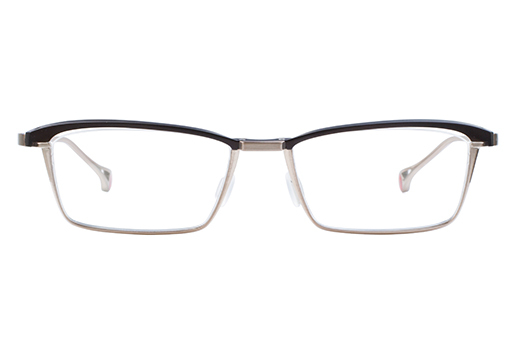 Duralumin eye-brows give strength to the front frame and Beta-Titanium temples bring out the flexibility for comfort to wear. 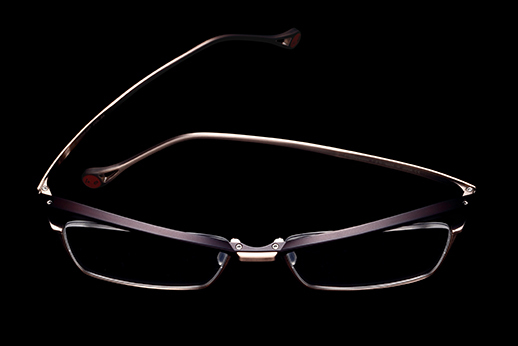 The design of KO-219 requires the high accuracy of each components and can be realized only by Ken Okuyama eyes.